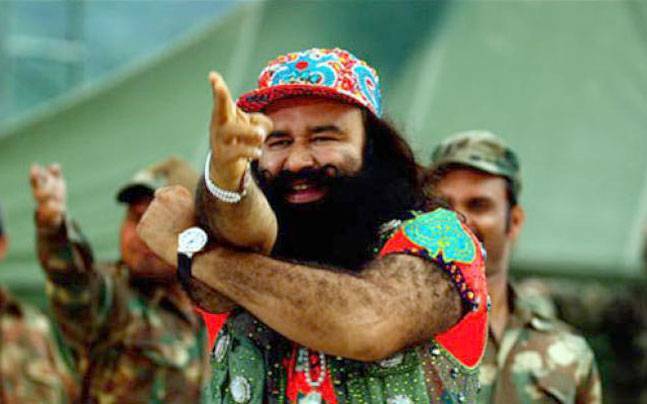 The recent arrest – and imprisonment – of Kiku Sharda for ‘mimicking’ Gurmeet Ram Rahim Singh during a comedy show has rekindled the debate over India’s regressive speech laws. At the heart of the present controversy is Section 295A of the Indian Penal Code, a variant of a ‘blasphemy law’. Section 295A penalises insulting the religion or religious beliefs of any class of citizens, if such insult is offered with the deliberate and malicious intention of outraging the religious feelings of that class. Section 295A is a cognizable offence, which means that the police are authorised to arrest accused persons without the need of a judicially sanctioned warrant. When this is coupled with the long time taken for criminal cases to be heard and decided, it is the very existence of Section 295A, and its potential for abuse, that casts a chilling effect upon the freedom of speech. With parliament exhibiting no intention of reforming or repealing the law, the only other option is the judiciary. Indeed, last year, Subramanian Swamy filed a petition asking for various hate speech provisions in the Indian Penal Code to be declared unconstitutional. With respect to Section 295A, however, there is a significant problem: in 1957, in Ramji Lal Modi v State of UP, a five-judge bench of the Supreme Court upheld its constitutionality. This means that, if the Supreme Court were to change its mind, it would need a bench of at least seven judges to overrule Ramji Lal Modi, and strike down the law. Procedurally, this would require the challengers to 295A to first convince a two-judge bench (before which any petition originally goes) that there are sufficient reasons for doubting the correctness of Ramji Lal Modi. If convinced, this two-judge bench would need to refer the question to a five-judge bench which, in turn (if convinced), would have to refer it to a seven-judge bench, which would finally hear the case on merits. While this entire process is procedurally daunting, and quite unlikely to materialise, there are good arguments, in law, for the court to revisit and consider overruling the Ramji Lal Modi decision. It was argued before the court that in order for a law to be a reasonable restriction upon the freedom of speech in the interests of public order, it would need to be limited to situations where there was a degree of proximity between the proscribed speech, and the possibility of public disorder (for instance, inciting an armed mob to destroy public property would qualify, but writing an article in a magazine in defence of the Naxalite movement would not). This argument was drawn from the court’s previous decisions, where it had been held that the requirement of ‘reasonableness’ meant that there must be a degree of proportionality between the speech, and the actual harm that the state feared. 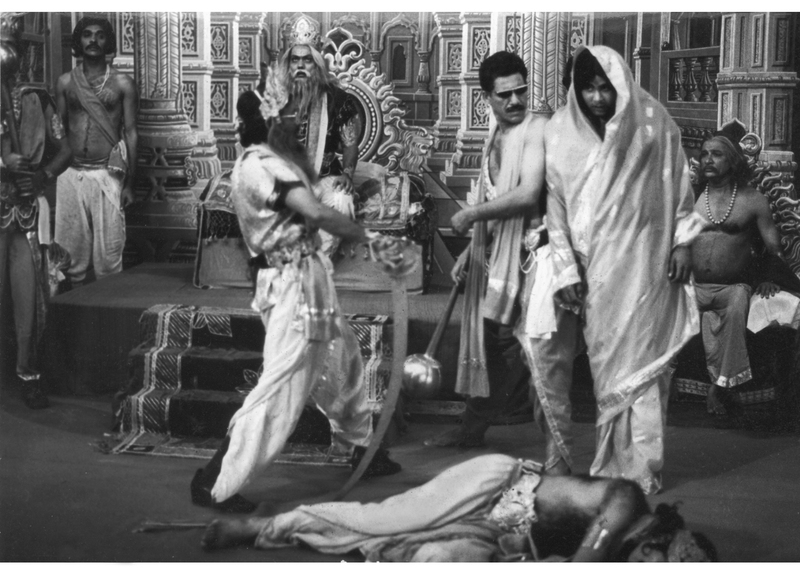 The Mahabharata scene from Kundan Shah’s 1983 classic, Jaaney Bhi Do Yaron. A modern filmmaker trying to replicate the satire might well run into trouble with persons claiming their religious sentiments had been hurt. In Ramji Lal Modi, however, the court rejected this argument. The flaw in the decision lay in that the court focused exclusively upon the breadth of the phrase ‘in the interests of’, while ignoring the qualifying constraints placed by the term ‘reasonable restrictions’. Interestingly, however, within three years, the court departed from its stand: in a case called Superintendent, Central Prison, Fatehgarh v Ram Manohar Lohia, it held that there must be a proximate link between speech and public disorder, and not a ‘far-fetched’, ‘remote’, or ‘fanciful connection’. In the succeeding years, the court refined this test: it held that the connection between speech and disorder must resemble that of a ‘spark in a powder keg’; in 2011, it held that only speech that amounted to ‘incitement to imminent lawless action’ could be punished. This, as we can see, requires a very high threshold for the state to fulfil before invoking public disorder as a ground for restricting speech. In fact, in the case in question, the Supreme Court held that mere ‘passive’ membership in a terrorist organization was not a criminal offence, as long as the accused person had not resorted to inciting violence. And most recently, in the famous Shreya Singhal judgment, the Supreme Court distinguished between ‘advocacy’ and ‘incitement’, and held that laws restricting free speech would have to be narrowly tailored so that they only caught the latter kinds of speech within their net. Therefore, in fifty plus years since the decision in Ram Manohar Lohia, the basic foundation of Ramji Lal Modi – that there is no requirement of proximity between speech and disorder – has been consistently undermined and discarded by the Supreme Court. If the correct test is one of incitement to lawless action, then it is very clear that the terms of Section 295A are far too broad. Under no interpretation can it be said that intentional insult to religion, or to religious feelings, is necessarily equivalent to ‘incitement’. 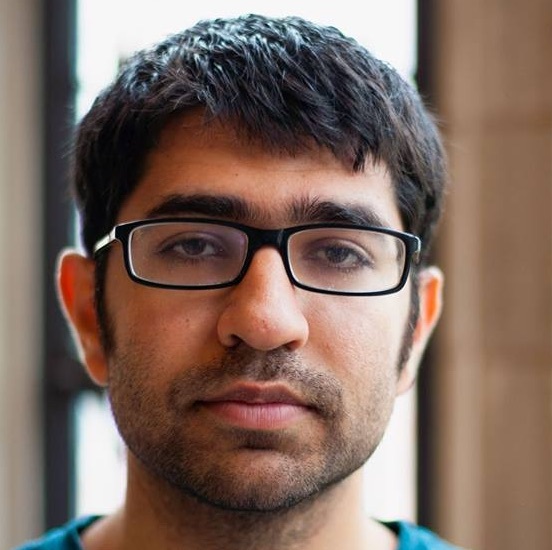 In Shreya Singhal’s Case, the Supreme Court made it clear that ‘over-broad laws’, that captured within their scope even legal and legitimate speech, would have to be declared unconstitutional, because of their potential to chill core political and cultural speech. Of course, the decision to actually overrule Ramji Lal Modi, and strike down Section 295A, can only be taken by a seven-judge bench. The constitutional arguments for doing so, as I have attempted to show, are strong and compelling. Constitutional courts all over the world admit, from time to time, that decisions of ancient vintage – taken by judges in a different era, with different sensibilities – have been bypassed by time and changed contexts. There is, thus, nothing unusual or embarrassing in reversing long-held judicial positions that are no longer apposite for contemporary society. The judgment in Ramji Lal Modi, upholding the constitutionality of the blasphemy law, is one such judgment that has outlived its utility.